Text FUN101 to 95577 for more info or click here for full details! Enjoy one complimentary adult twenty four hour bike rental per unit, per paid night stay, with reservations made in advance. Reservation required. Noncumulative and nontransferable. Unused admissions expire daily. 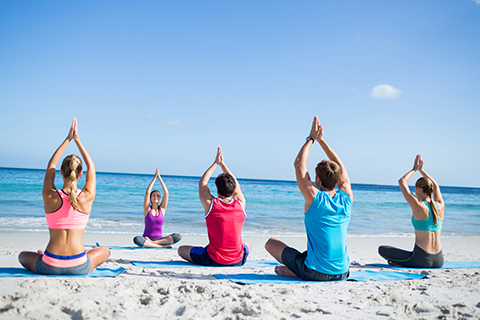 Enjoy one complimentary adult yoga lesson per unit, per paid night stay, with reservations made in advance. Reservation required. Noncumulative and nontransferable. Unused admissions expire daily. 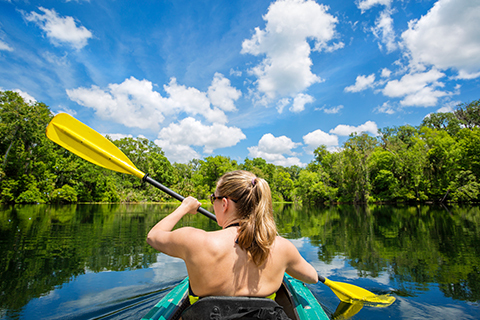 Enjoy one complimentary adult Three Hour Kayak or SUP Eco Tour per unit, per paid night stay, with reservations made in advance. Reservation required. Noncumulative and nontransferable. Unused admissions expire daily. 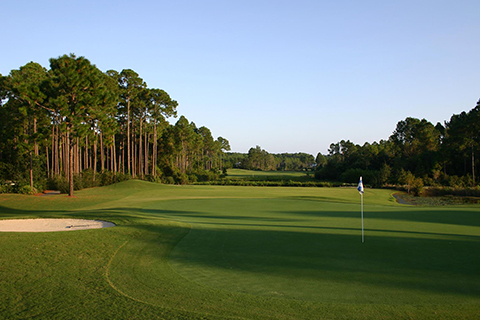 Enjoy one complimentary adult round of golf per unit, per paid night stay, with reservations made in advance. Reservation required. Noncumulative and nontransferable. Unused admissions expire daily. 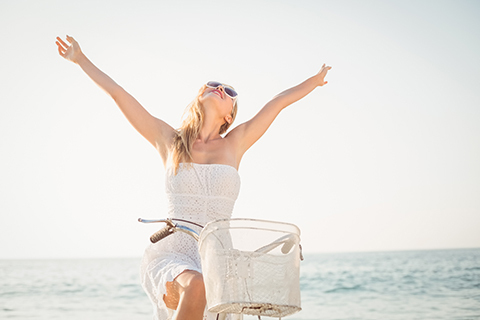 Enjoy unlimited complimentary movie rentals every day of your stay. 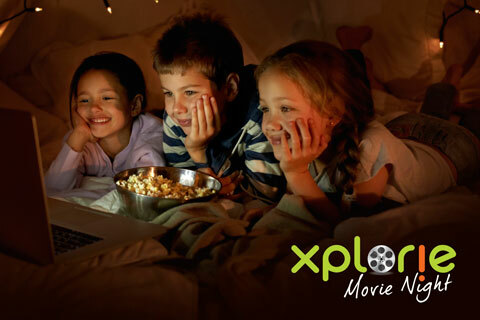 Please see your Xplorie Movie Night Kiosk location below.